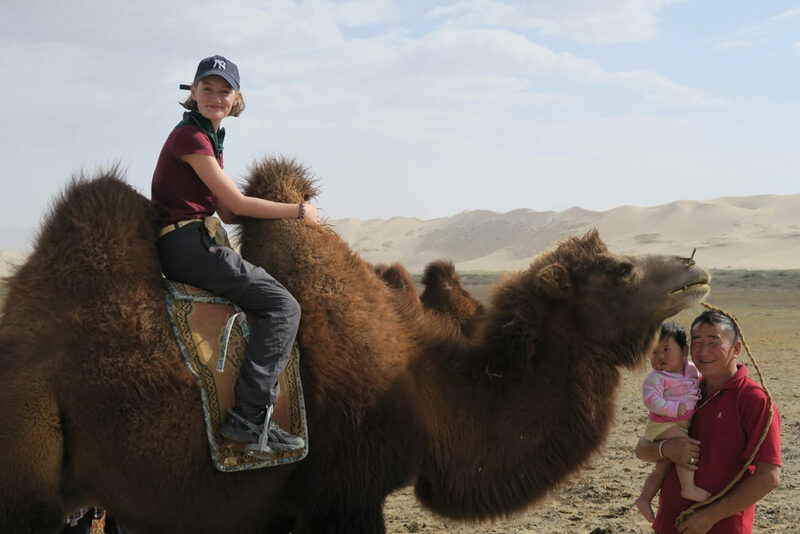 Travel to Central South of Mongolia and experience the raw beauty and tradition of this remote region hidden from the world for many years, it is hard to imagine that this secluded country once created the largest land empire ever known. 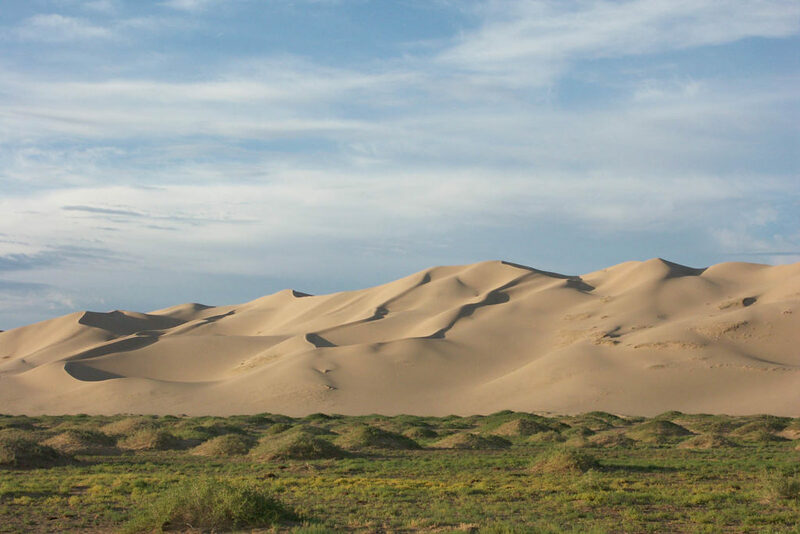 Kharkhorum, Orkhon Valley, Tsenkher Hot Springs, Elsen Tasarkhai (Mini Gobi). 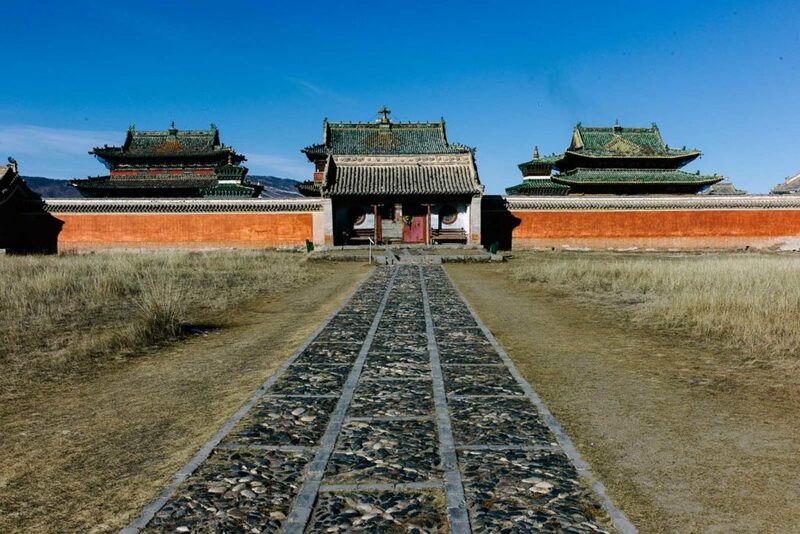 Start the day by an early drive to the lost capital of Genghis Khan at Karakorum (approximately 6-7 hours) and visit the magnificent Erdene Zuu Monastery, where you will see a distinct mixing of the styles of Mongolian and Tibetan Buddhism.